Leigh choreographer Ann Dewey's acclaimed dance company, Spinning Sun, has been invited to perform in Hungary at the Sziget Festival in August 2012, as a result of performances in Australia. She has started a fundraising campaign on Pledgeme to help get their dance Shine Lady to Europe. From A Fine Line Gallery: New exhibition at A Fine Line Gallery for April – “arrrrt” – new painting, sculpture and drawing work from Richard Hopkinson, Richard A Duhs, Richard Darbyshire, Rohan Arlidge. 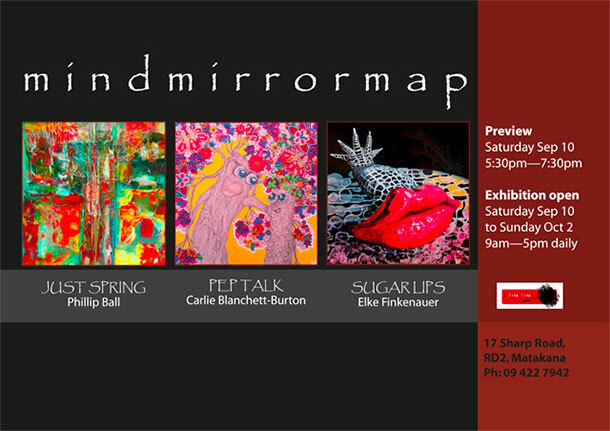 Come along and support our local artists and art tutors from Hungry Creek. Exhibition opening this Friday 6th April from 5.00pm until 7.00pm. Exhibition runs from Saturday 7th April through to Sunday 29th April. From A Fine Line Gallery, Matakana: We would be delighted if you could join us for the opening of an exhibition by Michael B White at A Fine Line Gallery this Friday 9th March from 5.30-8.00pm – SALT OF THE EARTH, PASSION FOR COLOUR. The exhibition will showcase a wide range of Michael’s work from watercolours and oils to a range of classical print techniques – all displaying his love of colour, form, and life. Michael is also currently exhibiting at Torpedo Bay, Devonport. The exhibition will continue until Sunday 1st April so if you can’t make it to the opening make sure you drop in at some stage. From the TOSSI website: Held biennially, the Art in the Woolshed exhibition (AITW) holds a special place in the arts calendar of the greater Auckland region. It attracts the participation of some of New Zealand's leading painters, sculptors, ceramicists, photographers and glass work artists. For the exhibition the Tawharanui woolshed is transformed into a gallery space. 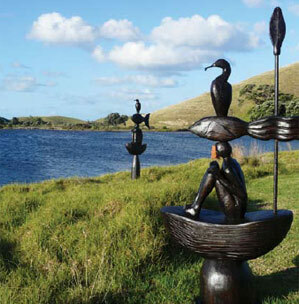 Larger sculptures are presented outdoors in the Pohutukawa-studded area adjacent to the lagoon. All works in the exhibition are for sale. Art in the Woolshed is organised by the Tawharanui Open Sanctuary Society (TOSSI) with the valued support of the exhibiting artists and the Auckland Council. The opening of Mark Lewington’s solo exhibition for 2012, Do Something II, takes place this Friday 10th February at 7.00-9.30pm. The Exhibition runs from Saturday 11th February to Sunday. From A Fine Line Gallery: We are delighted to have the Auckland Studio Potters return this season after a highly successful show last year. 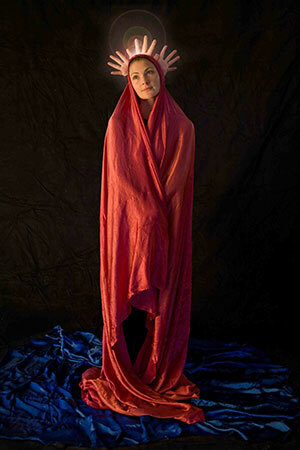 Exhibition opening is on Saturday 14th January at 2.00pm and the show runs through to Sunday 5th February. The annual Matakana Valley Road Artists' exhibition runs from 9th December to 7th January 2012, opening on Friday 9th, from 5:30pm. Artist exhibiting are: Mark Lewington, Gary Horton, Di Halstead, Mike de Hahn, Vicki Fanning, Louise McRae, Tabea Salewski and Virginia Leonard. 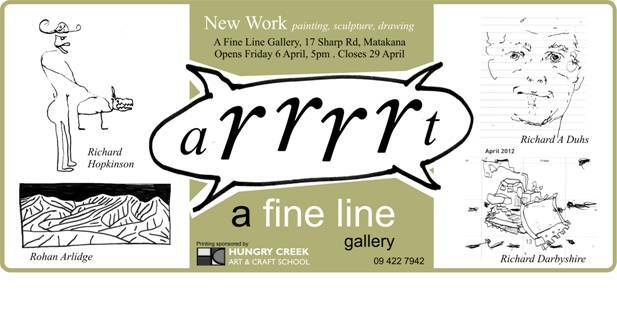 A Fine Line Gallery is situated at 17 Sharp Rd, Matakana. Renowned Mahurangi painter Garry Currin's latest show is now on at Whitespace Contemporary Art Gallery, 12 Crummer Rd, Ponsonby.